themselves in the form of self-esteem and with Spirit. Call for information and scheduling! Eve offers personalized, private retreats on Maui year-round, so rather than coming when we offer a retreat, we offer a retreat when you come! 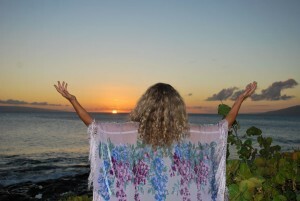 Our private retreats are offered whenever you are able to come to Maui. September 5-11—The Path of Relationship! Stay tuned for details on the Aug, Sept, and Nov retreats. Be sure to let us know if you are interested! 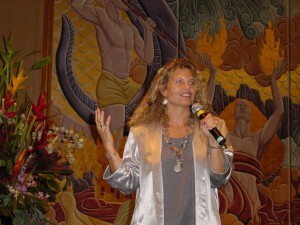 Eve Eschner Hogan offers presentations internationally, as well as locally in Hawaii. Eve also offers a la carte coaching sessions and leads retreats for individuals, couples and groups year round, based on your schedule. Call 808-243-7284 or submit the inquiry form for a personal consultation around building your retreat. Private presentations, labyrinth walks or workshops can be arranged for your groups or organizations! Eve has two portable canvas labyrinths (one on the mainland and one in Hawaii) that can be set up in your location, as well. 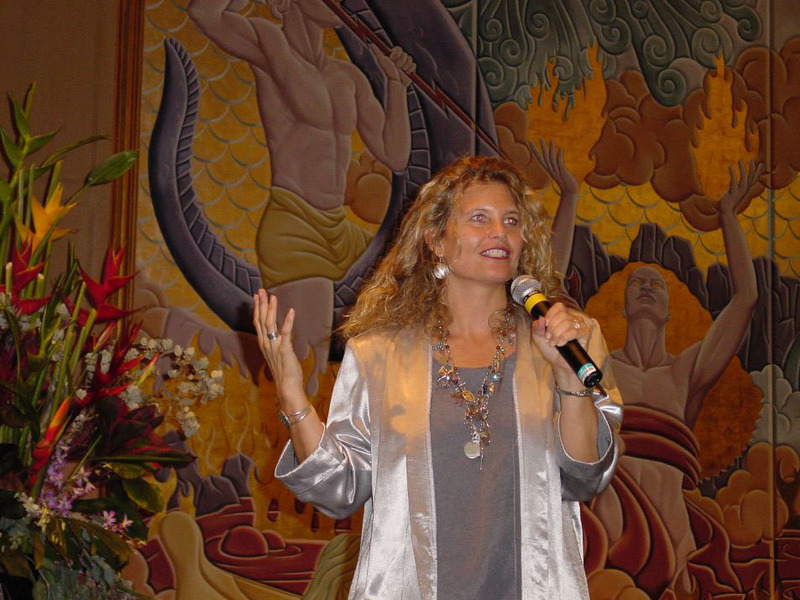 April 25-May 1 2016, Discover Your Heart Path Retreat on Maui!